The death of a 14-year-old from a fentanyl overdose has stoked fears about an opioid epidemic among Ottawa teens, but the statistics suggest otherwise. The opioid crisis that's claiming lives across the country has taken a particularly sinister turn in the nation's capital. Much of the public discussion — and a good deal of the news coverage — surrounding the growing number of deaths by opioid overdose in Ottawa has concentrated on the cruel toll the drugs are taking on the city's teenagers, particularly those living in the western suburb of Kanata. The fake prescription pills they take recreationally are cheap and easy to find, but they can also be laced with potentially lethal doses of fentanyl. 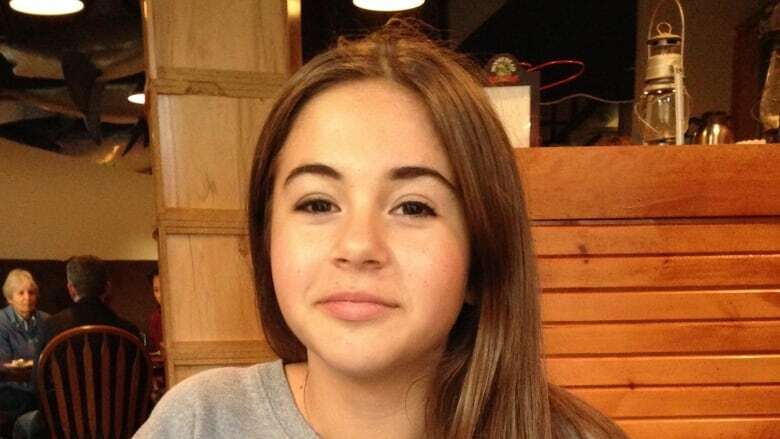 This tragic trend was given a fresh, young face when Grade 9 student Chloe Kotval, just 14, died from an overdose on Valentine's Day. Police later confirmed pills found near the girl's body contained fentanyl. In a statement released the day of their daughter's funeral, Kotval's parents wrote: "We are concerned about the epidemic nature of the use of high-grade pharmaceuticals amongst young people and their lack of knowledge about them — the consequences of using them are real and terrible." While families have every right to be concerned and to prepare for the worst, there's no evidence showing young people are any more susceptible to opioid overdoses than any other group of drug users in Ottawa. Sean O'Leary, whose own teenage daughter became addicted to counterfeit percocets, told CBC about coming home one night to find a 17-year-old boy who had overdosed in his garage. "These kids have a word for [overdosing], and it's called 'nodding off.' They just go to sleep, they nod off," said O'Leary. "We've got to find a way as a community to keep our kids from dying." 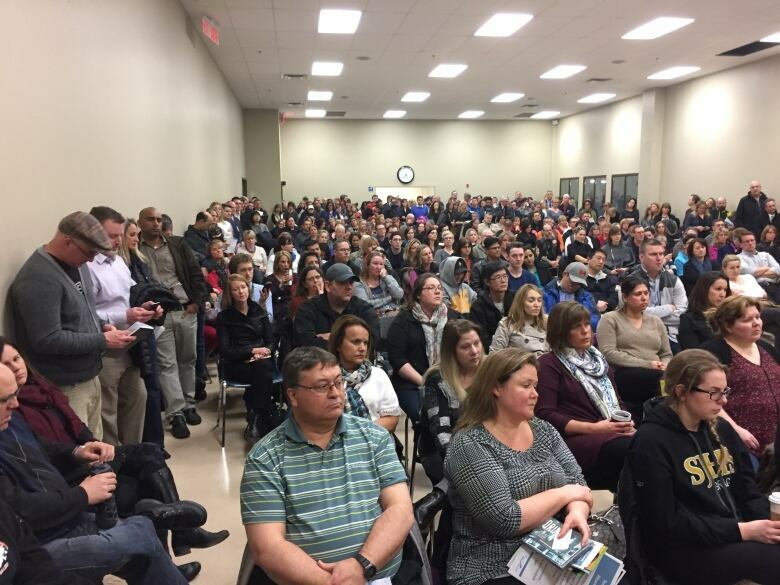 Hundreds of worried parents packed a pair of meetings in Kanata in February, where they grilled public health officials and learned how to administer naloxone, the injectable opioid antidote that can bring patients back from the brink of death. Naloxone kits were soon flying off the shelves of local pharmacies. Ottawa paramedics treated 101 patients with naloxone in 2016, a sharp increase from the year before. So far in 2017, they've responded to 25 opioid overdoses. Only a small fraction — 5.6 per cent — involved patients aged 10 to 19. The majority of calls involved patients aged 20 to 39, and calls for opioid overdoses by people over 60 outnumbered those for teenagers by two to one. Those statistics don't take into account which overdoses were caused by prescribed drugs, and which resulted from counterfeit pills. Nor do they count people who made their own way to hospital. Ottawa Public Health relies on data from the regional coroner's office, which tracks lethal opioid overdoses but only captures data up to 2015, when 29 people died, including 14 from fentanyl. Between 2011 and 2015, only three per cent of opioid overdose deaths in Ottawa involved people aged 10 to 19. The absence of more recent overdose data leaves public health officials with an incomplete picture, and Ottawa's mayor has called on the province to speed up the release of up-to-date information. Despite all the attention it's been getting, experts on the front lines of Ottawa's battle against opioid addiction aren't convinced the crisis has reached an epidemic level among teens. Andrew Hendriks, a manager with Ottawa Public Health, said there's little evidence, anecdotal or otherwise, that young people are disproportionately affected. Hendriks said marginalization, not age, is a more likely predictor when it comes to drug use. "We do know that people who may struggle with poverty, unemployment, homelessness — often problematic substance misuse can be part of their life." Hendriks said the one sub-group of young people who may be at greater risk are those who are struggling with mental illness. "Students that self-report fair or poor mental health are three times more likely to use opioids for non-medical purposes, so we know that mental health also plays a big part in substance misuse," he said. Marion Wright, executive director of Ottawa's Rideauwood Addiction and Family Services, which has been working with the city's largest public school board to help treat young drug users, said she's witnessed opioid use increase and is concerned about the insidiousness of fentanyl-laced pills. "What it's really done is it's changed the situation from being a concern about not doing [drugs], to concern about death," said Wright, who has seen children as young as 12 using opioids. While she agrees the available statistics don't back up some parents' fears of a teen epidemic, Wright said the current focus on opioid use by young people could yield a positive result. "It will focus our efforts much more towards prevention and early intervention with youth."